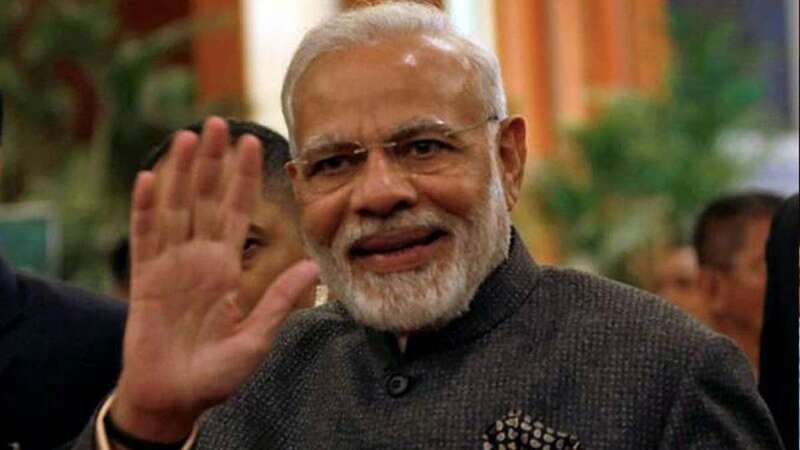 New Delhi : Prime Minister Narendra Modi on Thursday congratulated JD-U's Harivansh Narayan Singh, the joint ruling NDA candidate, on being elected the deputy chairperson of the Rajya Sabha. "I congratulate Harivanshji on being elected the Deputy Chairperson of the Rajya Sabha," Modi said in the upper House, describing the journalist-MP as a "well read" person who "has written a lot". "He has served society for years," Modi said. "I also want to congratulate B.K. Hariprasad (opposition candidate) for being a part of the election." Janata Dal-United member Narayan Singh defeated Hariprasad of the Congress by 20 votes in the election for the post. Leader of House Arun Jaitley, who attended the Rajya Sabha for the first time in the ongoing monsoon session, also congratulated Harivansh Singh on his election. Jaitley said he was confident that Harivansh Singh would uphold the integrity of the post. Rajya Sabha members cutting across party lines felicitated the new deputy chair. Leader of Opposition Ghulam Nabi Azad while congratulating the new deputy chair said he hoped his experience in journalism would benefit the House in its conduct.